Stephen Palmer is a writer, coacch, and speaker who helps people discover, develop, and monetize their Soul Purpose to liberate their greatness. He is the author of Manifest Destiny: Choosing a Life of Greatness and Uncommon Sense: A Common Citizen’s Guide to Rebuilding America. 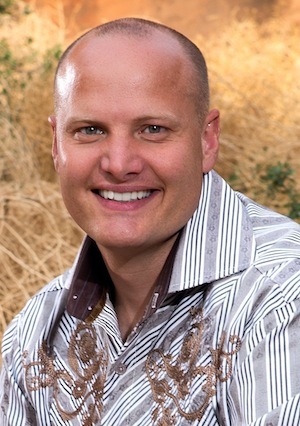 He co-authored the New York Times, Wall Street Journal, USA Today, Businessweek, and Amazon bestseller, Killing Sacred Cows: Overcoming the Financial Myths that are Destroying Your Prosperity with Garrett Gunderson. He also co-authored, with Kris Krohn, The Conscious Creator: Six Laws for Manifesting Your Masterpiece Life. He is the founder of Life Manifestos, which sells inspirational prints online. He has also been a marketing consultant, marketing copywriter, website developer, and online lead generation specialist. He and his wife, Karina, are raising their four children in southern Utah. You can learn more about Stephen and subscribe to his popular “Inspiration Weekly” newsletter at StephenDPalmer.com.